Fact: Paint makes things better. And over the last few months, we painted a lot. In fact, I think it’s possible that we painted virtually every interior surface of our entire home. Don’t worry. We’re not going to go over the painting thing in earnest here (we did that already). We just wanted to give a shoutout to the fine folks at The Paint Gallery. If you’re ever in need of paint or paint supplies, this is the place. 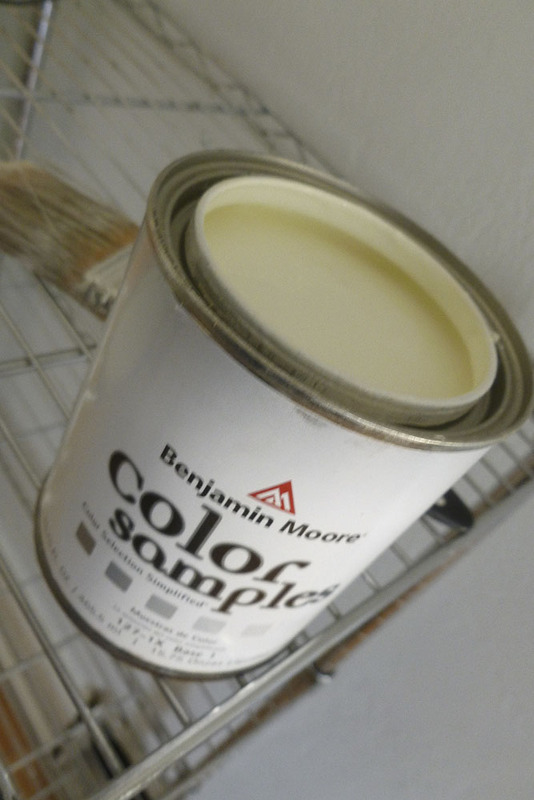 The Paint Gallery is a licensed dealer of the Benjamin Moore brand of paints, and if you care about quality, we highly recommend this paint. Also, the workers there are very, very helpful, willing to talk to you at length about the project you’re working on. They helped us pick colors, gave us suggestions for techniques and tools, and gave us sympathy because we were overworked and sad. We used to get our paint at Home Depot, but the Paint Gallery has such better customer service, the atmosphere is better, and the paint is superior. Of course it does cost just a little more, but over the course of an entire house, it probably wasn’t more than $100 more expensive. Totally worth it for the customized attention and better paint. 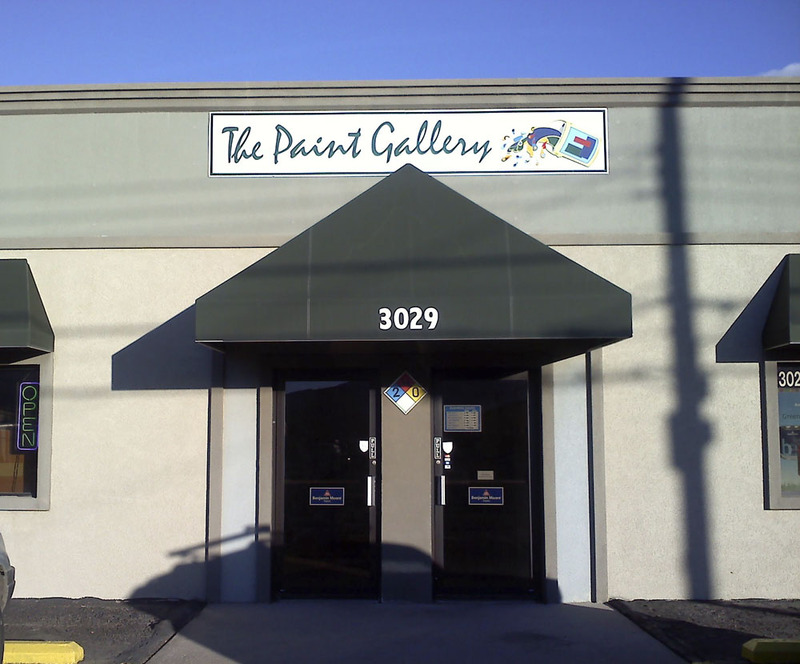 The Paint Gallery in Colorado Springs is the best spot in the city for your painting projects. The Paint Gallery has virtually any color on earth available to sample. ← Where would we be without cat pictures?